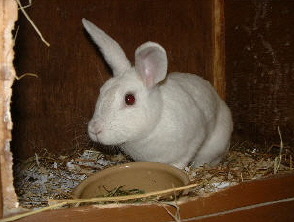 Snowla came into the shelter in July 2007 as a stray. She is an independent girl who tolerates handling. 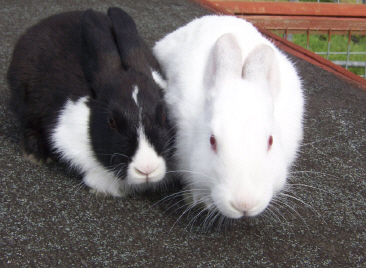 She cannot be rehomed with other rabbits.